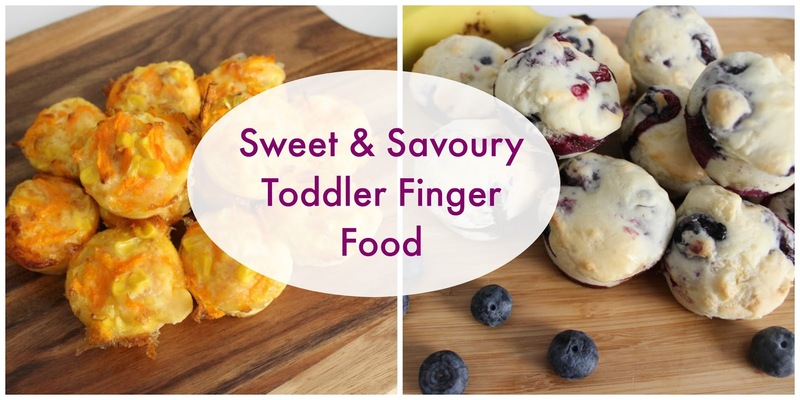 I shared these recipes over at Baby Hints & Tips. 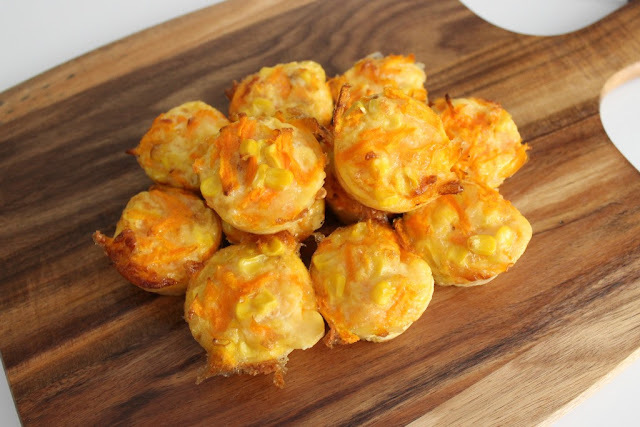 They are perfect for toddlers or babies starting finger food. They are quick and basic but go down a treat with the kids! Click the images to be taken to the recipes!